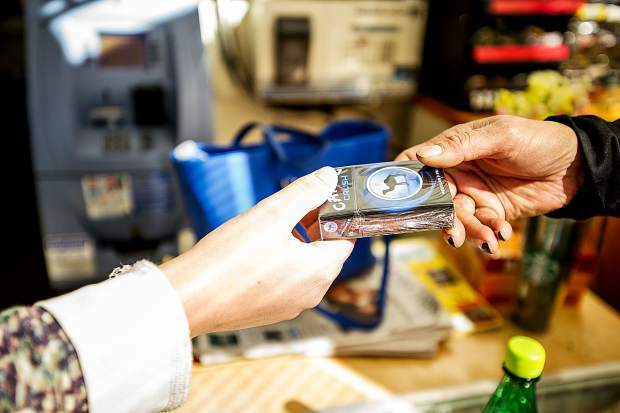 Monday is the start of Aspen's new $3 city tax on a pack of cigarettes and the start of the legal age to buy tabacco products being increased to 21 years old. Those not resolving to quit cigarettes or tobacco in 2018 will be paying significantly more in Aspen to support their habits starting New Year’s Day. Today marks the start of a new $3 per pack city tax and also is the day when the legal age to purchase tobacco products — including electronic cigarettes — increases from 18 to 21 in Aspen. 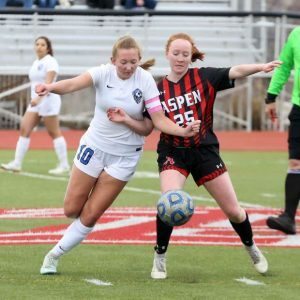 The changes are a result of two decisions in 2017: The City Council unanimously passed legislation to raise the legal purchasing age in June; Aspen’s electorate, by a near 3-to-1 margin, approved the new tax in the November election. For retailers selling tobacco products in 2018, the new tax means they must pay the city a one-time license fee of $500. Fewer than a dozen Aspen retailers sell tobacco products. “Unless there are folks hiding out in the woodworks, I think we will probably have seven, eight, maybe nine licenses,” said C.J. Oliver, the city’s Environmental Health Department director. 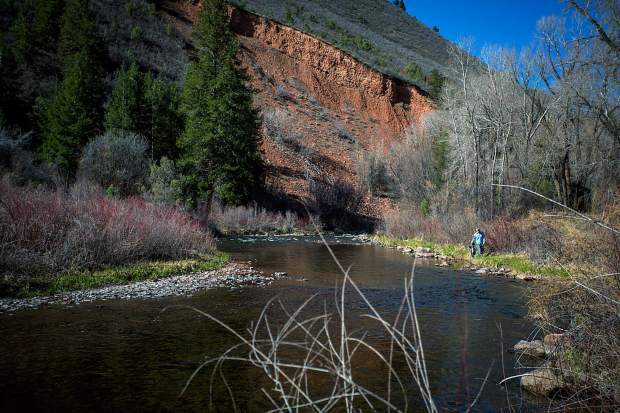 One business, the city-owned Aspen Golf Club, will discontinue selling cigars this year, Oliver said. For buyers of tobacco, the tax means they must pay a $3 Aspen tax on a pack of cigarettes, while other tobacco and nicotine products will have an additional 40 percent tax. The cigarette tax will increase 10 cents annually until it reaches $4. 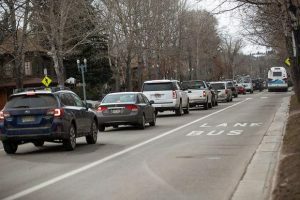 By raising the legal purchase age — Aspen is the state’s first locale to do so — the city realized it would surrender the tax revenue it traditionally collected from the state for tobacco sales. As a result, the tobacco tax was proposed to voters to offset the lost revenue while also attempting to discourage the younger set from smoking, vaping, chewing and dipping. Matt Pavia, owner of the One Love Aspen smoke shop, had criticized the city’s proposed tobacco changes at previous City Council meetings on the subject, arguing that young people should be allowed to make their own decisions about using tobacco. Pavia, however, said Friday he had obtained a tobacco licence. Pavia’s store carries nicotine juice (for e-cigs) as well as cigars and glass pipes. In the meantime, city officials have been meeting with retailers advising them to post signs alerting tobacco users of the changes. 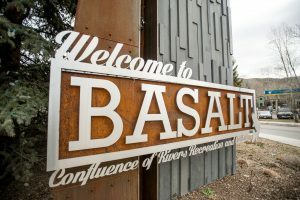 The city’s Environmental Health Department — not Aspen police or the state’s revenue department — will be responsible for enforcing the newest laws, Assistant City Manager Sara Ott said. Oliver said the goal is to work with businesses rather than against them.